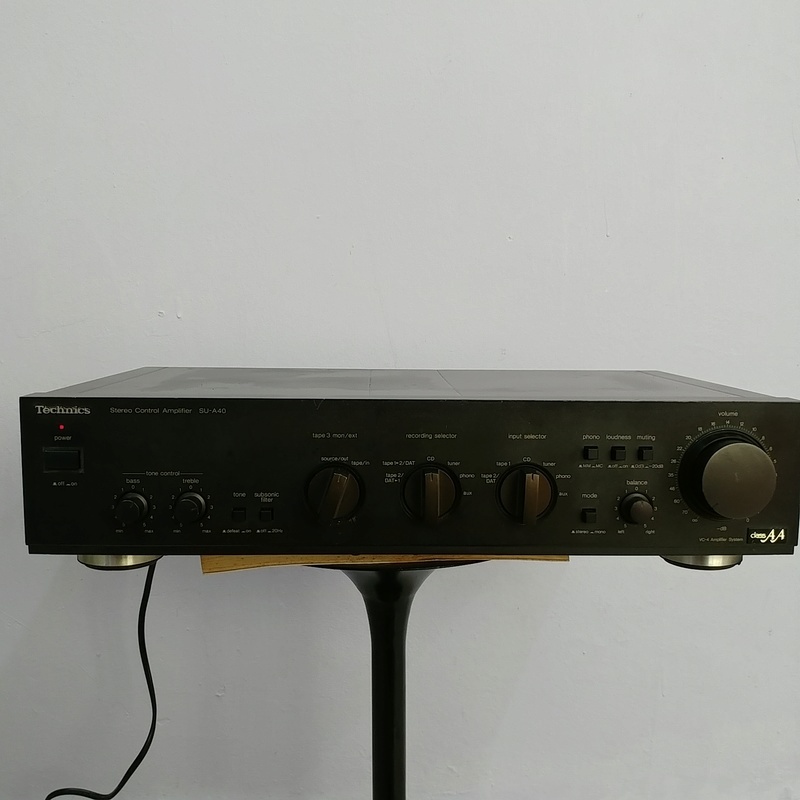 Designed as a match for the SE-M100 Digital Direct Drive Power Amplifier, this advanced preamp features Class AA phono EQ and output circuitry, high speed EX capacitors, and an Active Servo Power Supply. 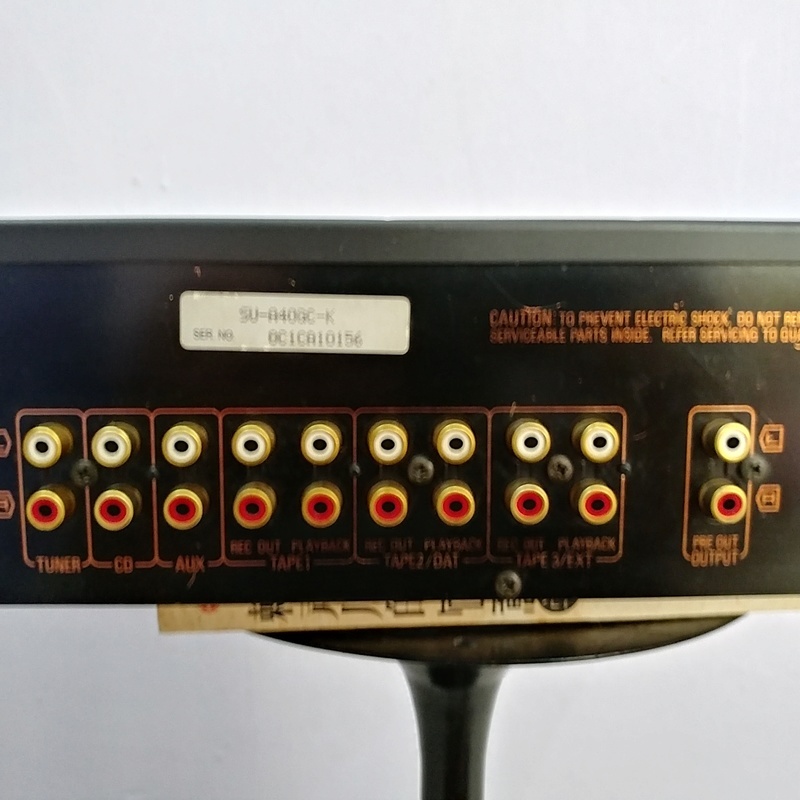 It connects directly to the fixed input facilities of the SE-M100. impedance fluctuations. Low-noise FETs and high slew rate circuitry provide a signal-to-noise ratio of 79dB for MM and 74dB for MC cartridges, while dropping distortion to 0.009% (MM, 20Hz to 20kHz). 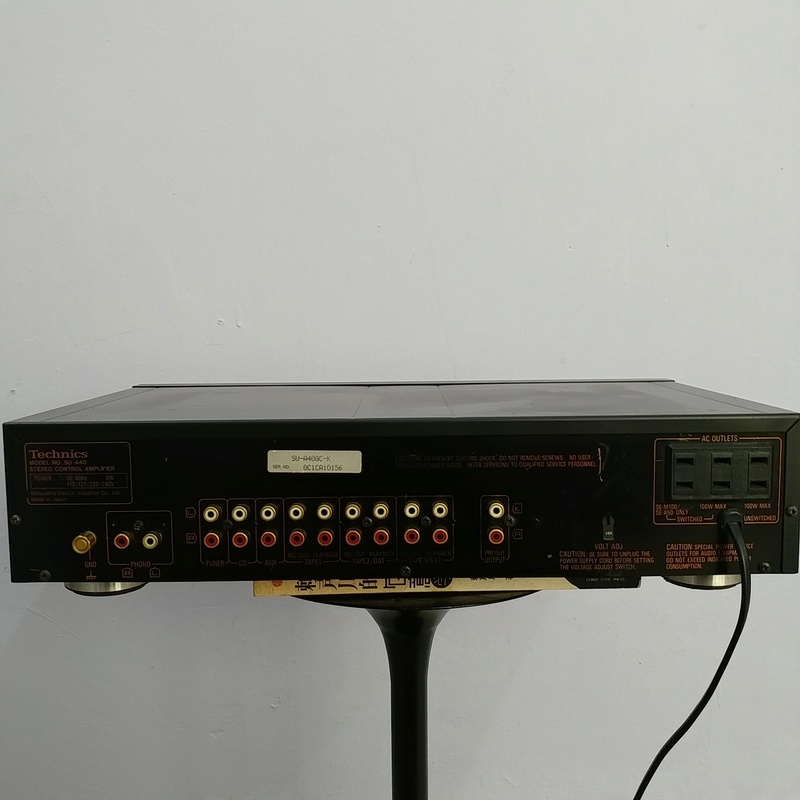 The Class AA output amp helps avoid distortion caused by the input impedance of the connected power amp and the connection cord. The result is a step up in excellence for all sources, digital and analogue. An electrolytic capacitor has two electrodes separated by an electrolyte. In a conventional capacitor additives are needed to prevent the electrolyte from corroding the oxide coating that protects the positive electrode (anode). But these additives also cause distortion. Now, biotechnology creates an electrolyte that is purer; allowing a more uniform oxide layer without sound muddying additives. These capacitors help bring out the full potential of Class AA amplification. 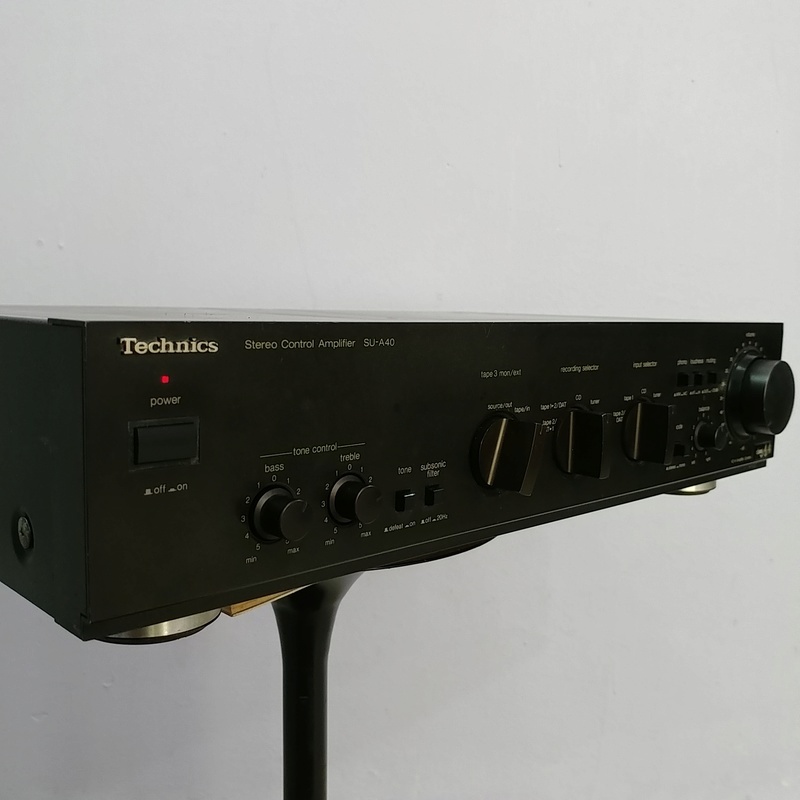 Noise and voltage stability are particularly important considerations in a preamp's power supply because of the low-level signals being handled. The SU-A40 uses a feedback circuit comprised of a special stabilized voltage IC with excellent thermal characteristics and a wide band IC with outstanding high frequency characteristics. 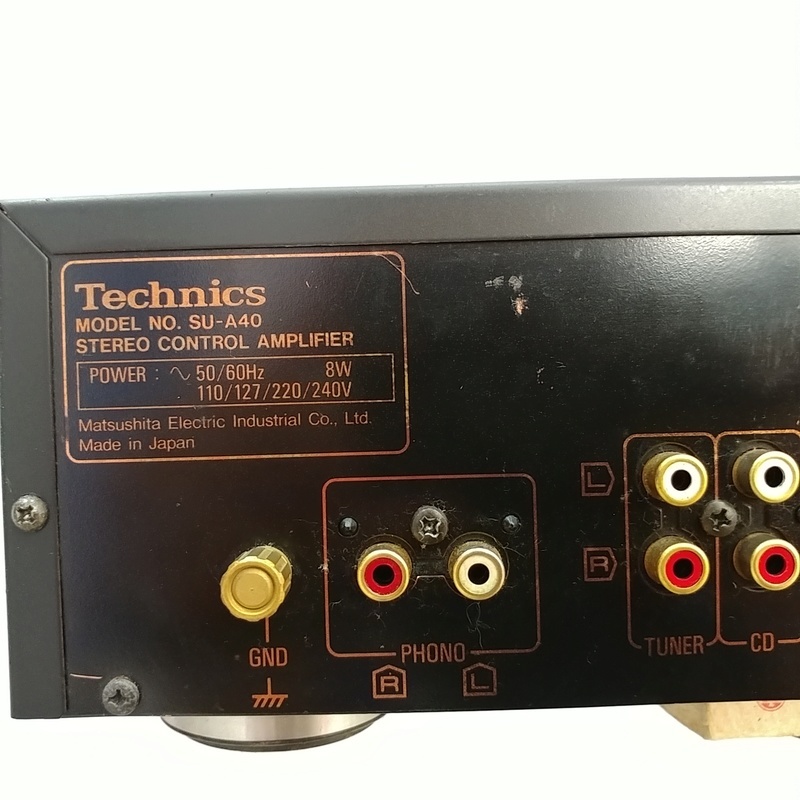 This Active Servo Power Supply maintains excellent regulation and low noise throughout the audio frequency range. 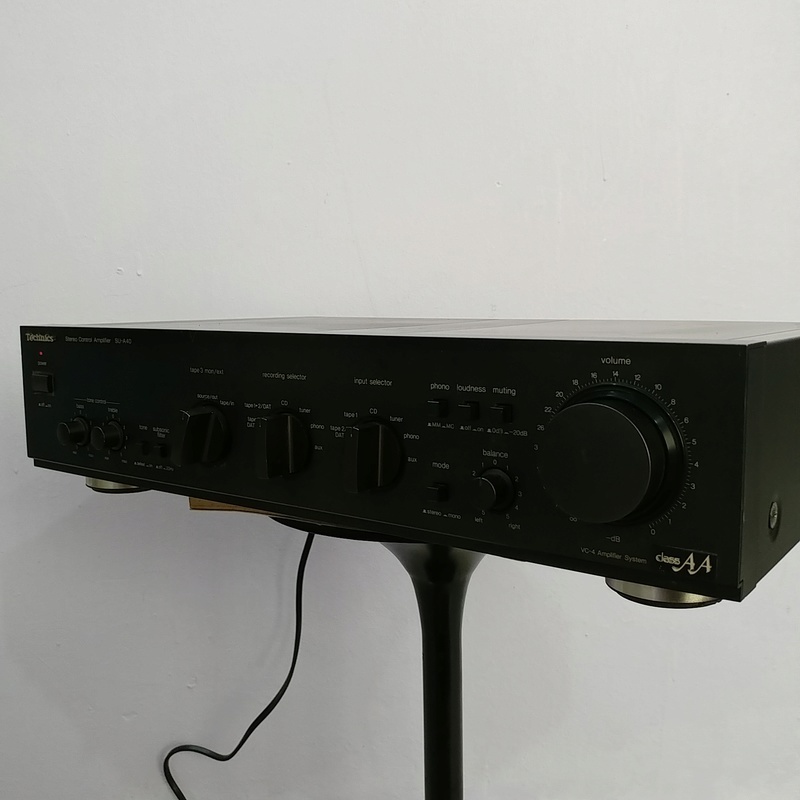 The SU-A40 is designed for high signal purity. The OCC/OFC wires contribute to outstanding performance in every section of the circuitry - from parts leads to interconnecting wires between stages. Consistent conductivity across the frequency spectrum can mean more striking sonics.